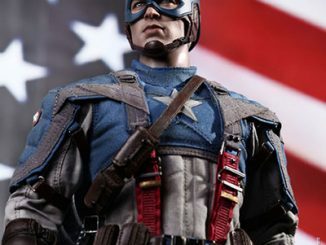 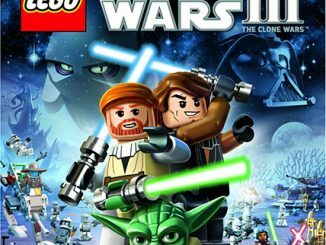 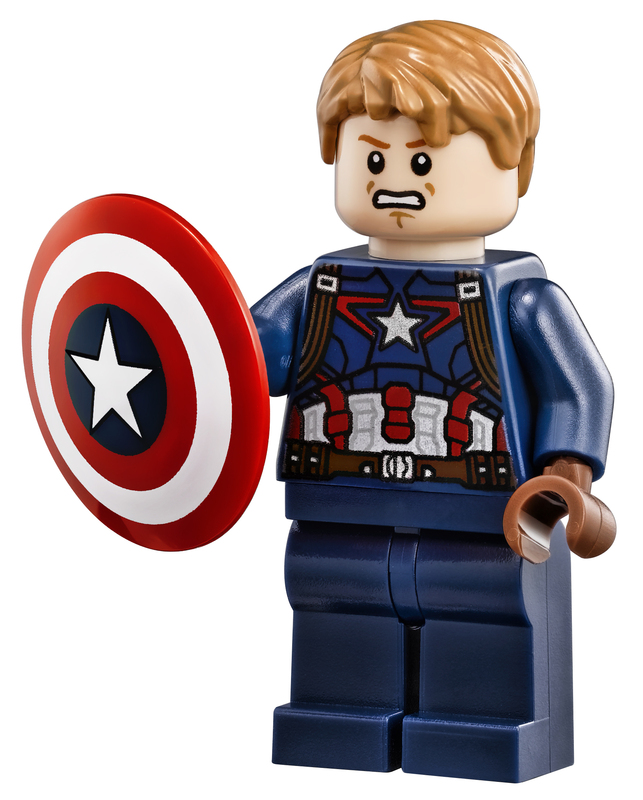 Get ready to save the world… or take it over (Hail Hydra!) 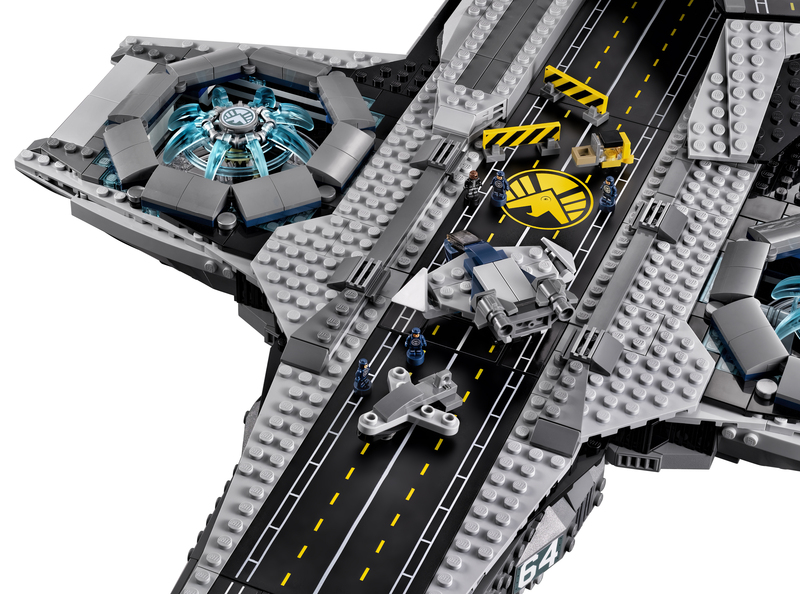 with the LEGO SHIELD Helicarrier. 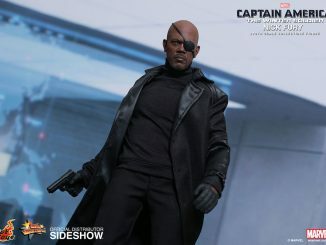 You’ll feel like Nick Fury with this awesome arsenal under your command. 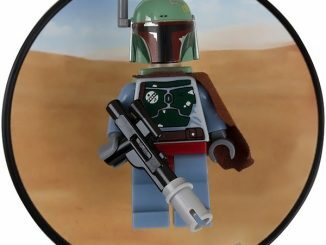 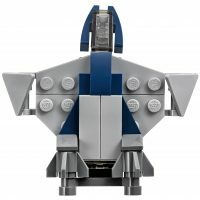 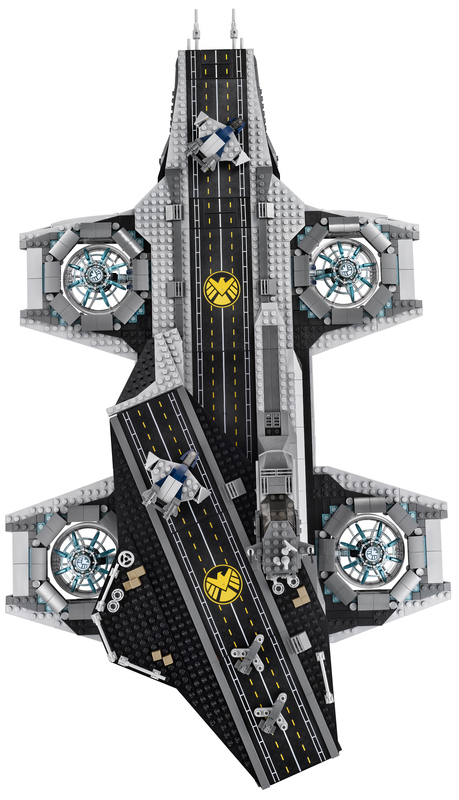 The incredible symbol of SHIELD’s power measures 11” (29cm) high, 31” (80cm) long and 17” (45cm) wide, and it includes goodies like 3 microscale Quinjets, 3 fighter jets, a gasoline truck, 2 forklift trucks, 2 runways, 4 road blockades, armored exterior with translucent elements, detailed interior, plus 12 microfigures (Nick Fury, Hawkeye, Captain America, Iron Man, and 8 SHIELD agents). 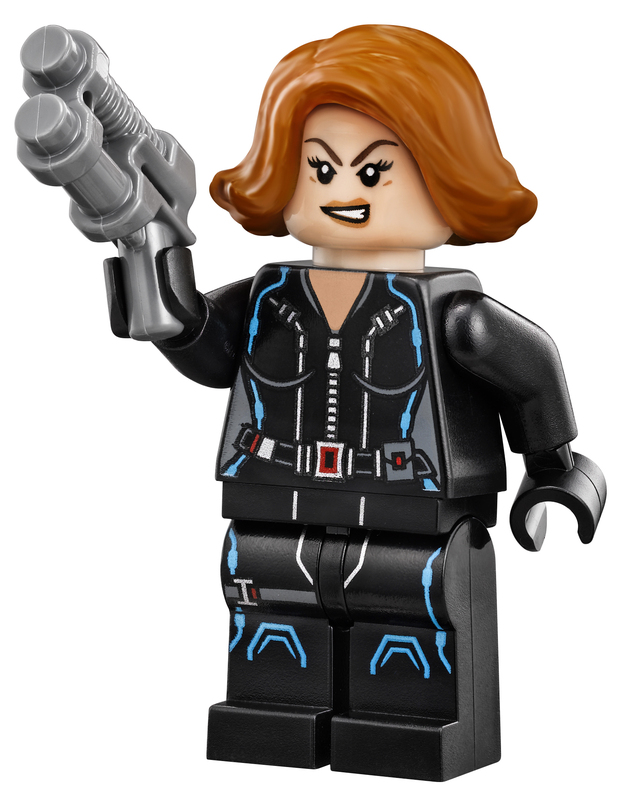 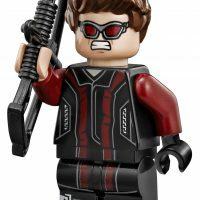 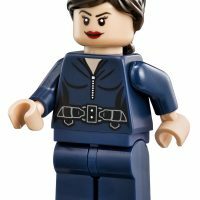 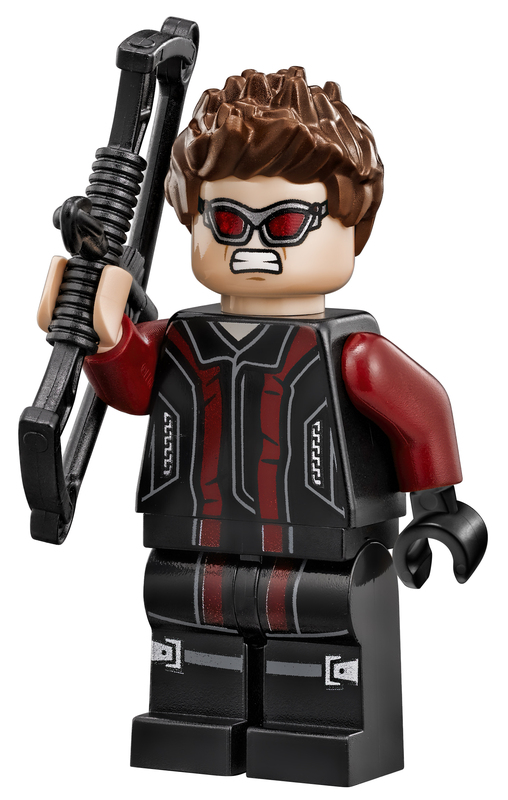 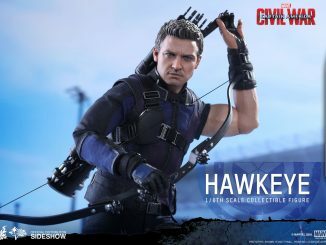 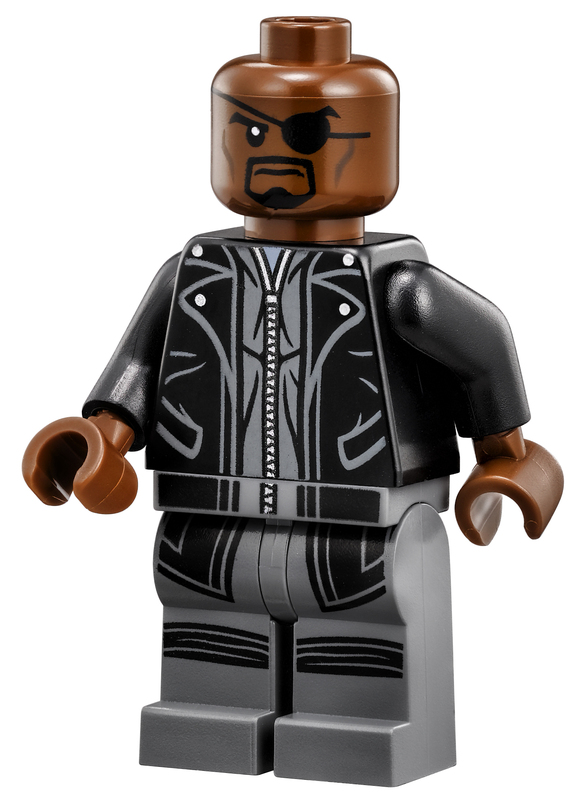 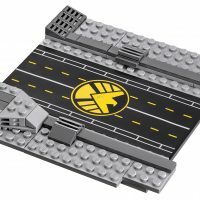 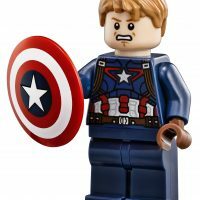 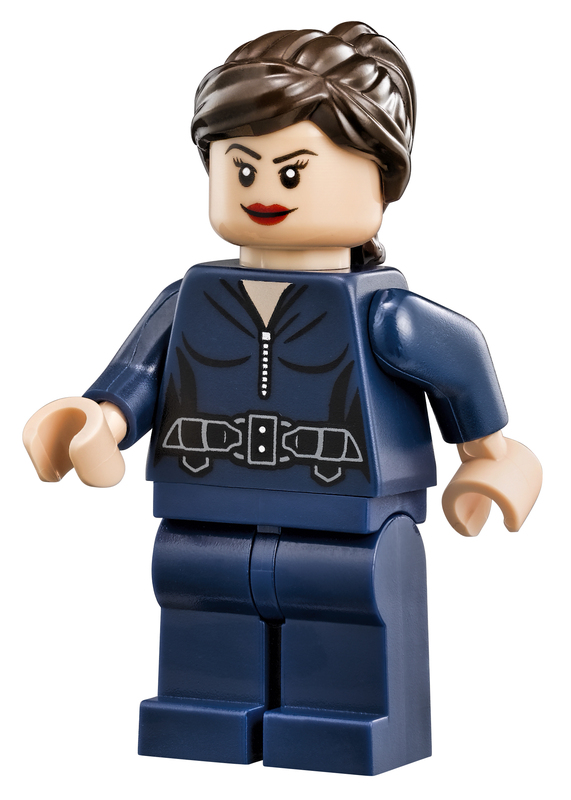 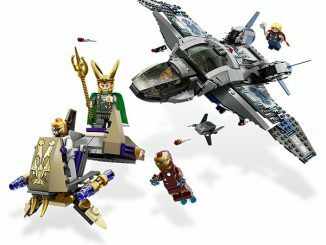 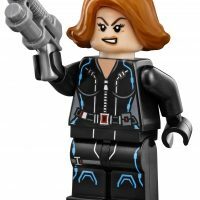 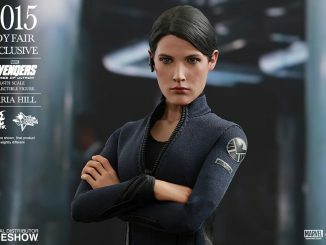 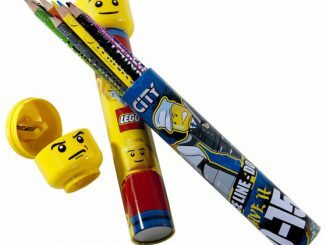 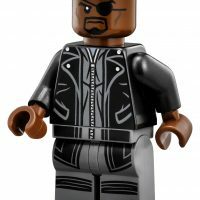 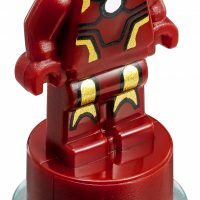 The set also includes 4-inch-tall minifigures of Nick Fury, Black Widow, Captain America, Hawkeye, and Maria Hill. 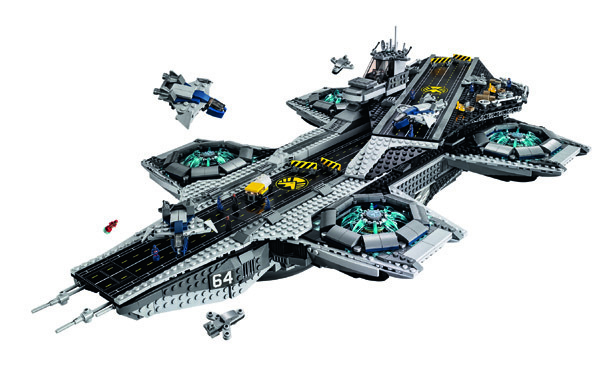 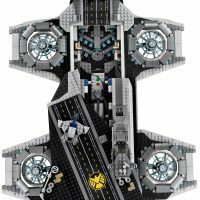 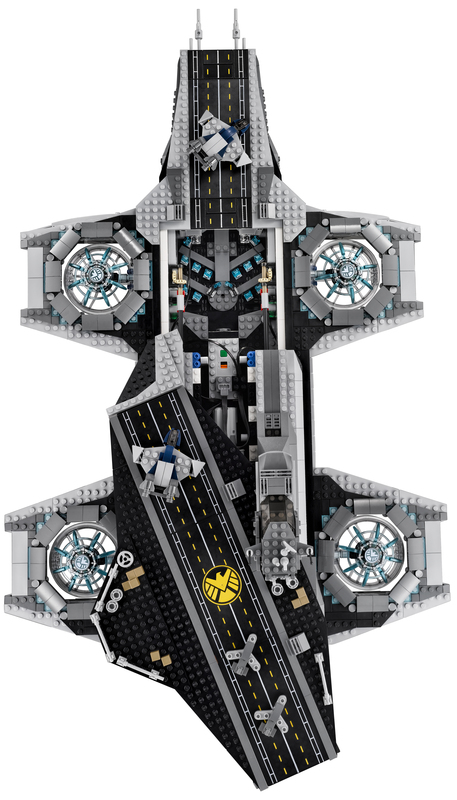 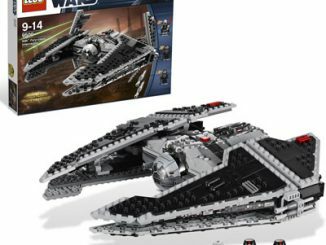 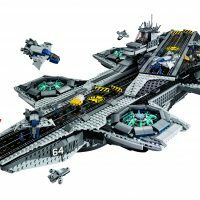 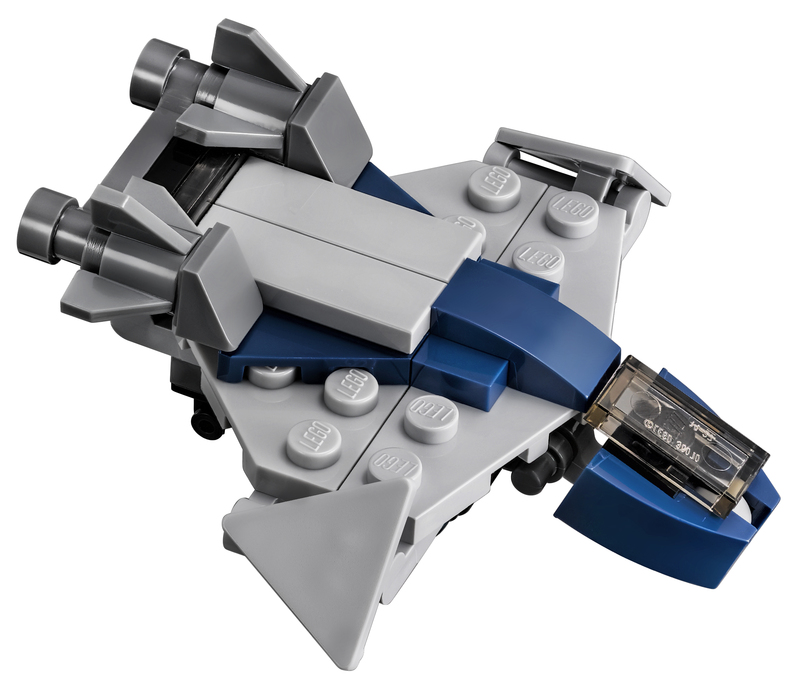 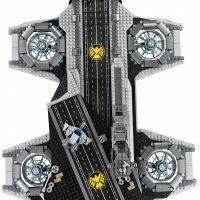 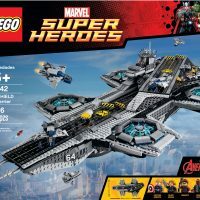 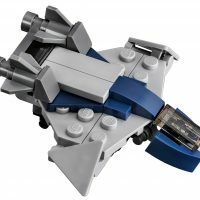 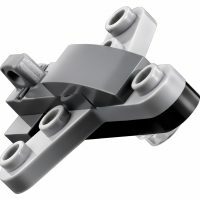 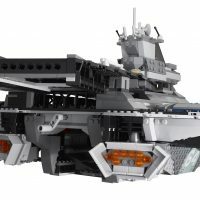 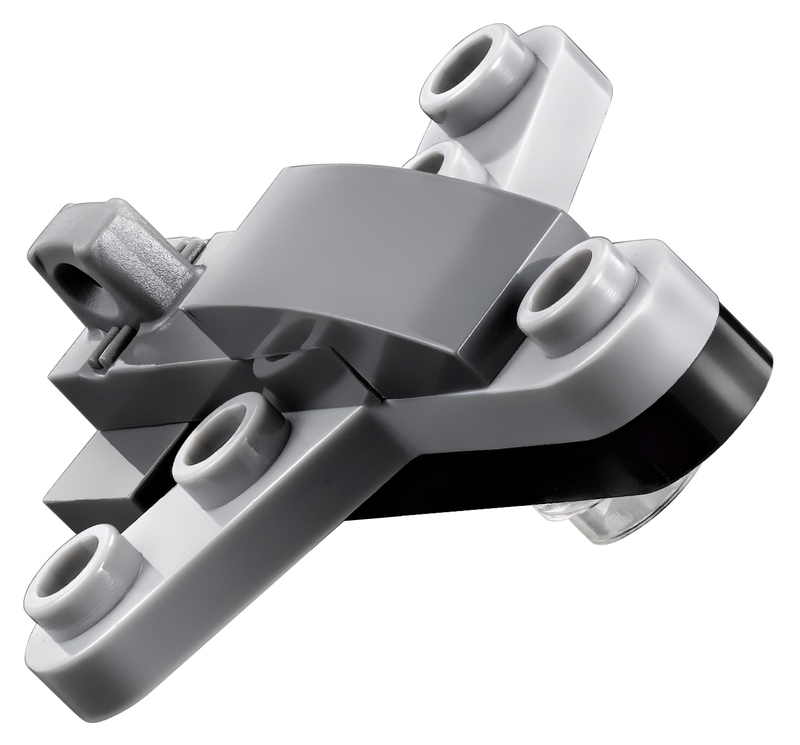 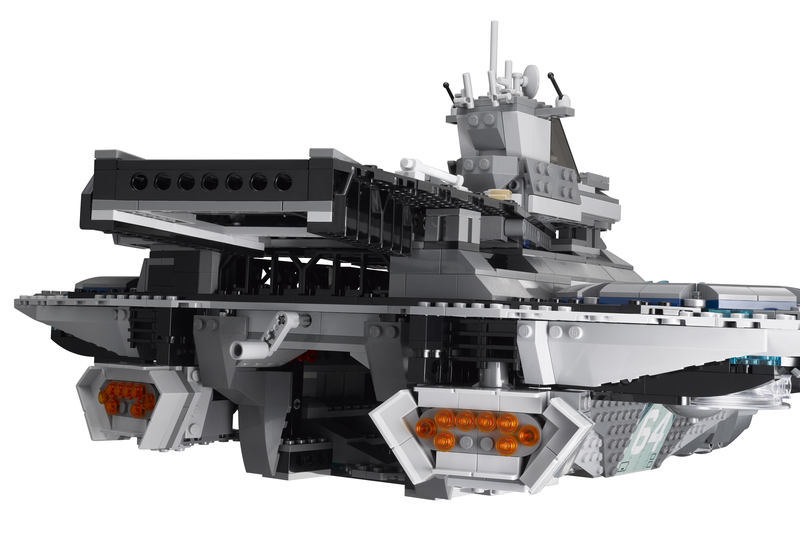 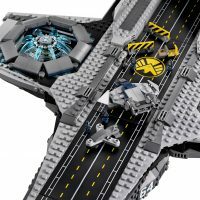 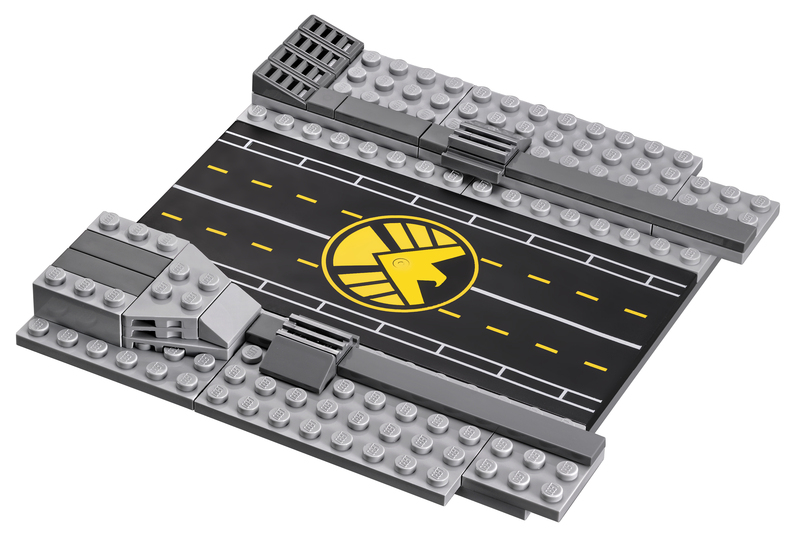 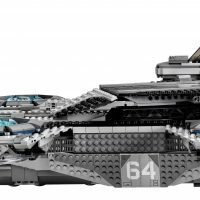 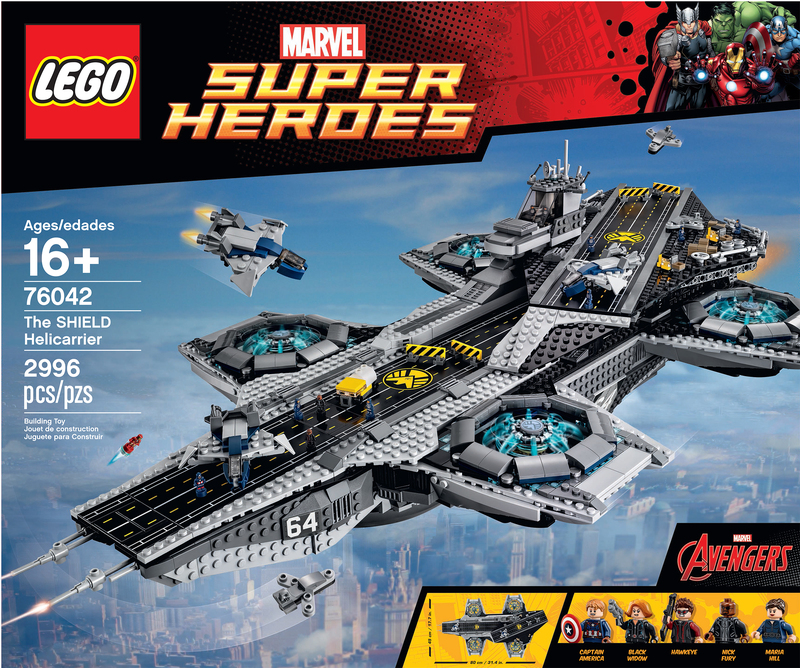 The LEGO SHIELD Helicarrier will be available for $349.99 beginning March 2015 at LEGO Shop. 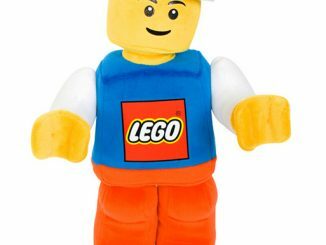 You can also see it in person at Toy Fair 2015 in New York City, February 14-17, 2015.